Jamie Glazov a foreign policy expert, recently interviewed ex-CIA station chief, Brad Johnson. The both of them discussed the criminal conspiracy that had the Obama administration at the nexus between Radical Islam and the South American Marxists. This may be a revelation to the blind and deaf liberals who still will not see or hear it. But to the rest of us, I’m betting we all knew it all along! In the 18-minute interview, ex-CIA station chief exposed the “Lone-Wolf” Myth. 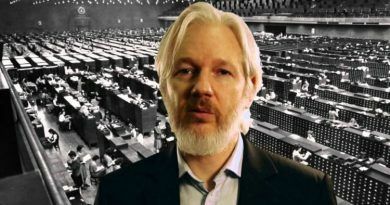 He explained the difference between how the intelligence community comes to that conclusion and the legal requirements necessary to present a probable case in a court of law – especially if the presiding judge is a left-wing activist. Later on, he said that Obama used the difference between actionable intel and the court standard of beyond a reasonable doubt to defer action against terrorism and to diminish the number of reported terror attacks. It was also said that Obama froze the CIA’s will to hunt terrorists by ordering the arrest of CIA officer Sabrina De Sousa who had rounded up terrorists and charged her with kidnapping. Don’t miss Brad Johnson interview. It has lots of information and opens up a whole can of worms on the Democrats side. Johnson revealed that multiple CIA agents confirmed that Ex-CIA Chief John Brennan admitted on numerous occasions that he had converted to Islam. 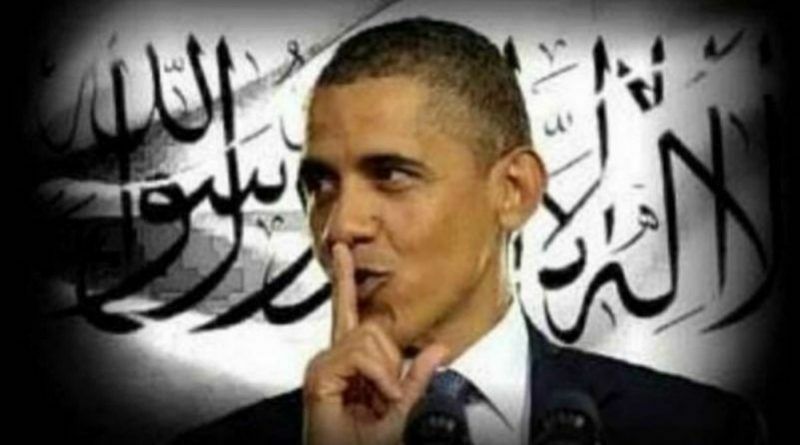 Why in fact did Obama allow a Muslim to be Director of the CIA? It’s scary to even think that the man who was supposed to make our country better has been working to bring America down for eight years! That is why there is no need to be surprised that the terrorism took a swing during Obama’s tenure in the White House. Obama legacy looking more and more like he should be prosecuted for treason. Anyone paying attention to news feeds from stations other than MSM, have known this for a very long time. He should be put on trial for treason. His latest vacation “spot” doesn’t have an extradition treaty with the U.S. which makes me wonder if he is planning on not returning. It would make sense, that with all this information “popping” up everywhere, somebody is going to want him to ask him some questions. And it is a time he gives us answers! Watch! 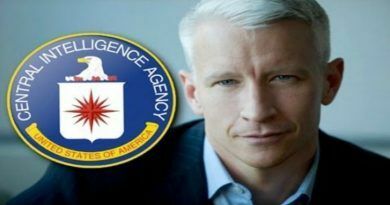 The CNN CIA Manipulation Against Trump! 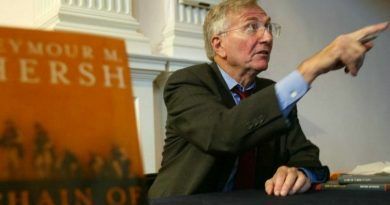 Seymour Hersh Claims Hillary Approved Sale Of Sarin Nerve Gas From Libya To Syria! !